Lisa A. Rizzoli lives a full and passionate life deeply exploring her spiritual journey and creating incredible experiences for herself and to share with others. She believes, “when we combine spiritual principles with movement, we are able to fully embody and imprint the lessons into our being”. 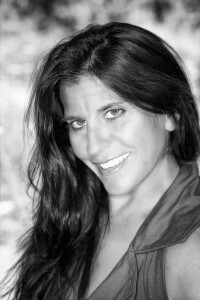 BS Elementary Education, completed coursework for MA Anthropology, Level 3 Certified HoopGirl HoopDance Instructor, Certified AFAA group fitness instructor. Cok Ratih (pronounced choe rahtee) was born into the royal family of Peliatan, one of the eight former kingdoms of Bali, and her grandfather was the last king before Bali became part of Indonesia. Though the political power of the kingdom was abolished after the war, Ratih is still recognized as a princess both socially and culturally. A deeply spiritual person and an accomplished dancer, Ratih has performed traditional Balinese dance around the world and has won many awards. 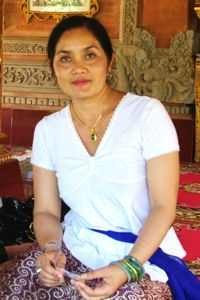 Ratih is a respected cultural ambassador, and under her direction, visitors will be invited into the inner sanctums of temples usually off-limits to westerners and guided into deeper connection with authentic Balinese traditions, including participation in Balinese sacred ritual and ceremony. Ratih shares her personal life experiences openly, giving visitors an insider’s look at the Balinese world-view. For many tour members, getting to know Ratih is one the highlights of the journey. Laz Daka is an Associate and Advanced Certified Tantra Educator (AACTE) who studied under and has taught with Charles Muir of Source School of Tantra Yoga. In addition, Laz has studied classical tantra, Quodoshka, Ipsalu, Skydancing and with various students of Osho. 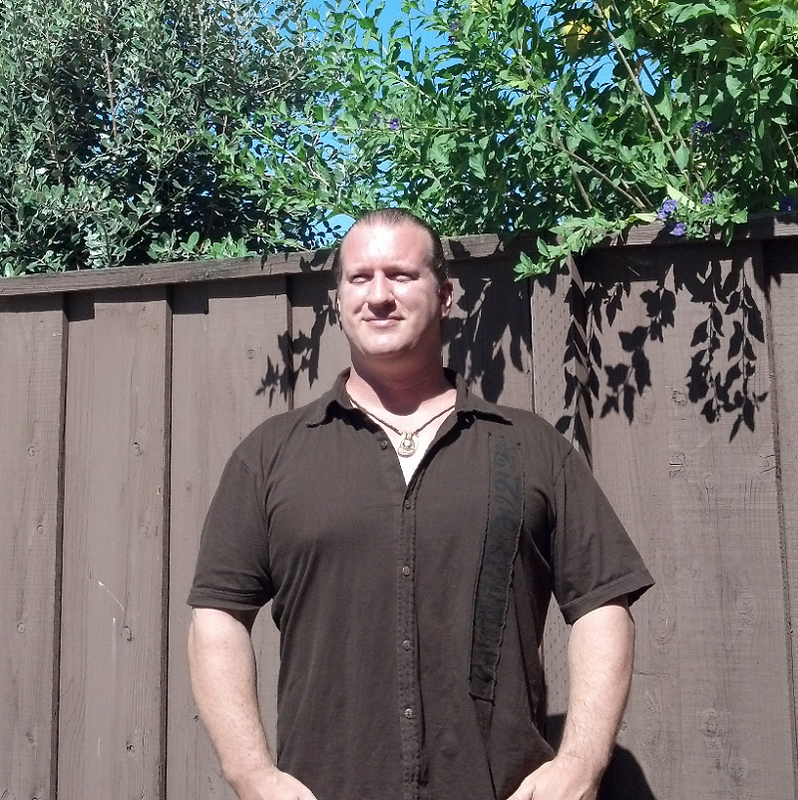 Laz runs the Source School of Tantra Yoga ~ San Jose meetup group, leads workshops and sees students for private sessions.